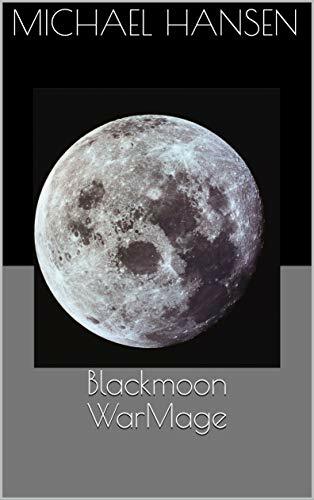 Have you read Blackmoon WarMage yet? Do it!! Do it now!!! That’s an official Kingdom directive. When the First Knight of the Matticus Kingdom publishes a story, I insist that all layal kingdomites go forth, purchase, and read that book. Furthermore, I require that reviews be left afterwards as feedback for both the author himself and for potential future readers. So… stop reading this silliness and go read Revis’ book!! In my completely unbiased opinion, it is one of the best things I’ve ever read. Thanks for the shout out, good sir. I’m still reading it and it is a really good read. Thank you, my dear Jaded. You’re welcome! Yeah, what Matt said.